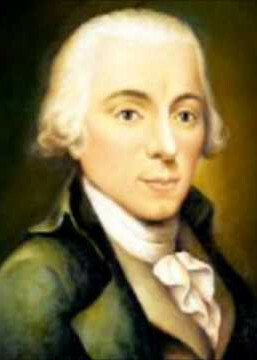 Carl Stamitz wrote 11 clarinet concertos, but only a few chamber pieces featuring the clarinet. However, his Trio in G, which calls for two flutes and a violoncello, is a lovely piece that fits the clarinet perfectly once transposed a third lower. My arrangement for clarinet trio (2 Bb clarinets and a bass clarinet) was released last week, you can purchase the PDF files or the paper sheet music on Klarthe’s website.